The Deli Podcast of Justice interview with Rahne Ehtar is available for listening or download right here, and on iTunes here. Rahne Ehtar has been writing since she first got her hands on a pack of Crayolas. 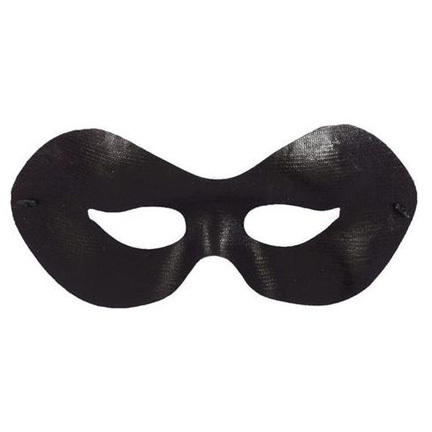 That long and winding road has led her here, to The Deli Counter of Justice, wherein she’s written the story “Without Masks,” concerning a young superhero who would love it if her life would allow her just one normal night out. Paul and AJ chat with Rahne about her history writing fan fiction; her “long and laborious” writing process, which involves writing the first draft out longhand; and how she submitted eight different ideas to the boys, so of course the one they picked was the one she didn’t really want to write. Next: AJ and Eric sit down with “Rat King” author Thomas Dorton on Thursday, October 9. This entry was posted in Shameless Self-Promotion, The Deli Counter of Justice and tagged books, itunes, libsyn, literature, podcast, rahne ehtar, sci-fi, science fiction, short stories, short story anthology, superhero, superheroes, the deli counter of justice, the deli podcast of justice, without masks. Bookmark the permalink.